I read this article and found it very interesting, thought it might be something for you. 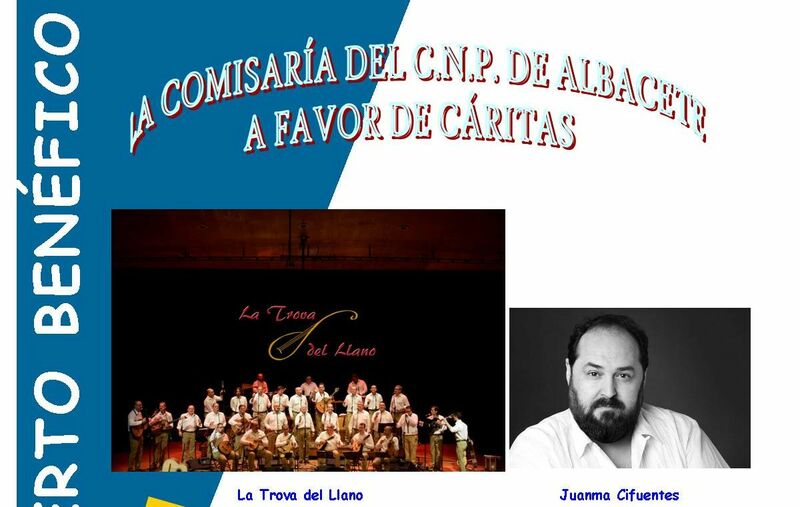 The article is called ¡Ya está el cartel para la gala social del año! 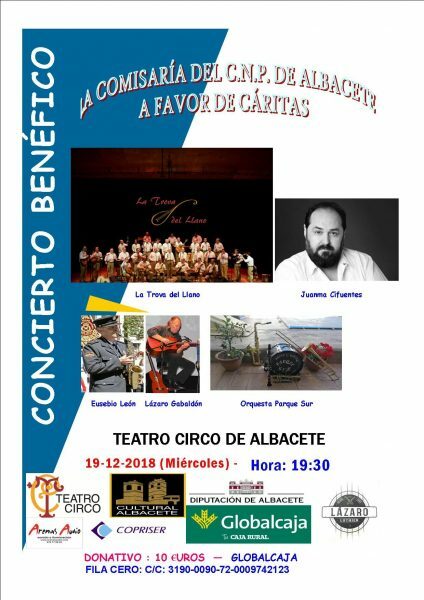 and is located at http://albacetecuenta.com/2018/11/11/ya-esta-el-cartel-para-la-gala-social-del-ano-en-albacete/. I read this article and found it very interesting, thought it might be something for you. The article is called ¡Ya está el cartel para la gala social del año! and is located at http://ultimate-wp.com.